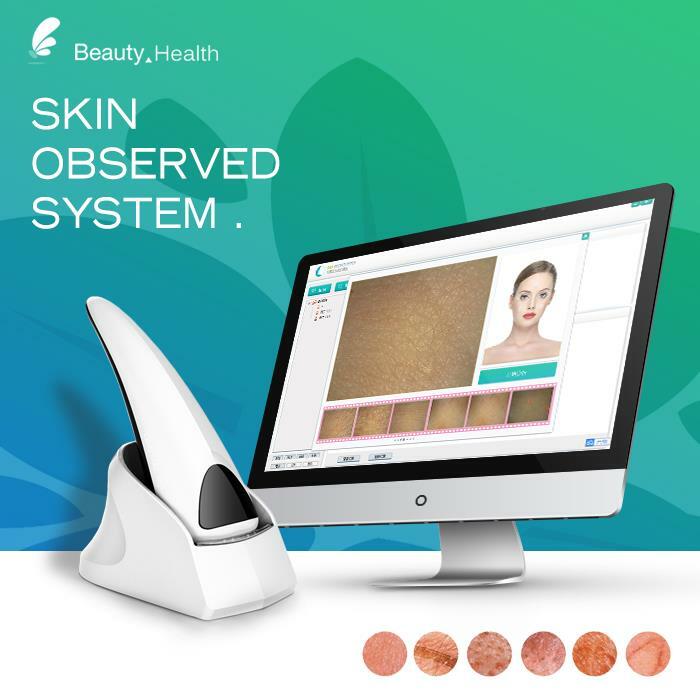 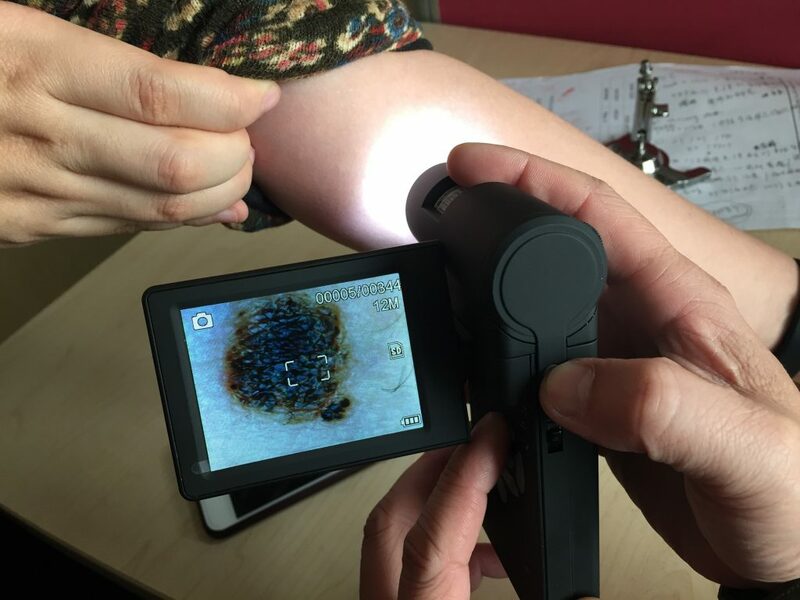 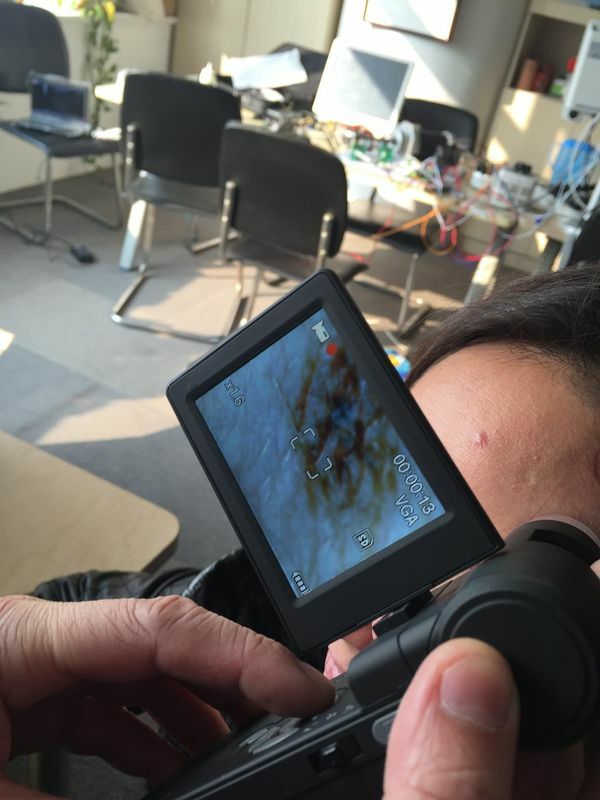 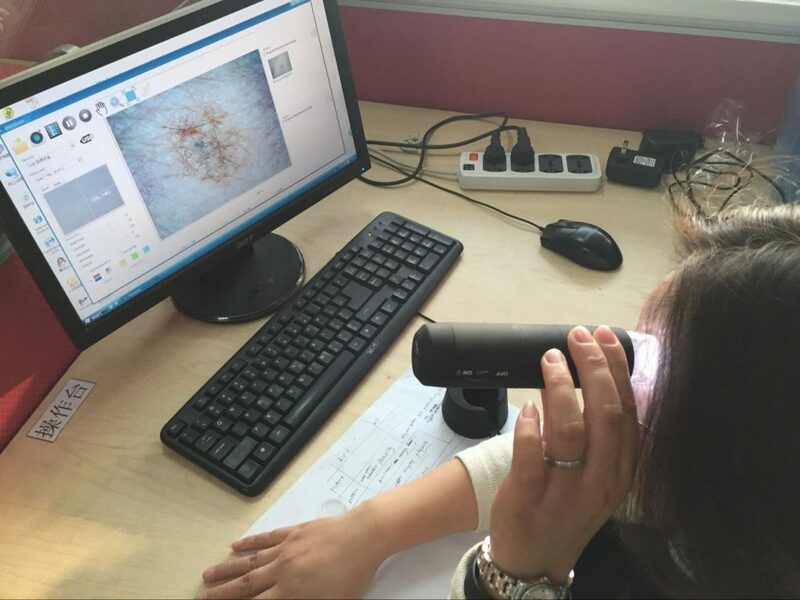 what is skin analyzer camera how skin analyzer camera work? 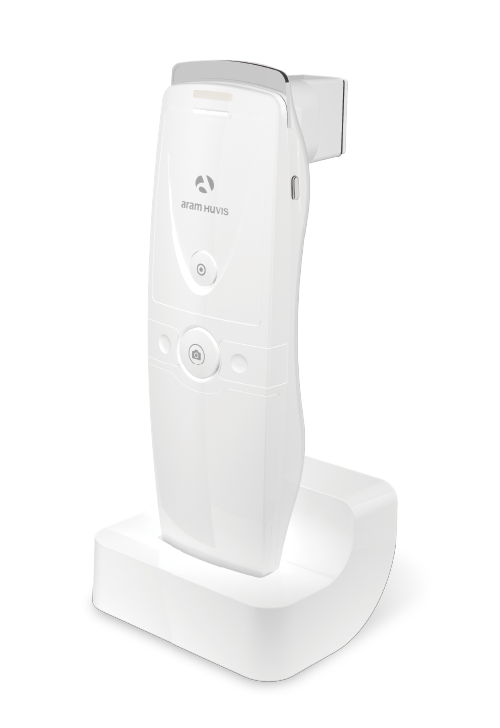 Telling a client that their dry skin can lead to wrinkles is one thing, showing them is another. 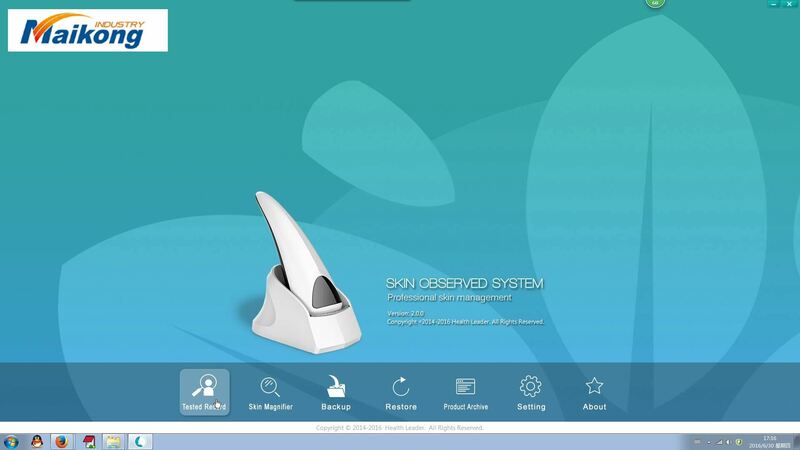 Because seeing is believing, we offer you the Aram Huvis skin analyzer. 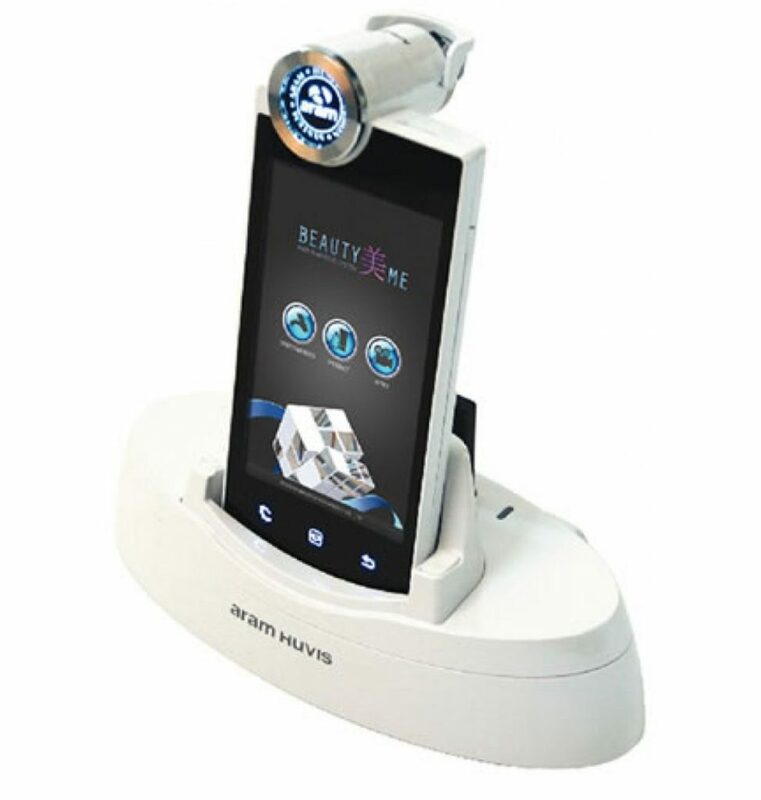 With Wi-Fi video streaming, up to 5-megapixel imagery, up to 1000x magnification and multi-OS support for Android, iOS, Windows, and Mac, it has never been easier to evaluate the hair and scalp and hair cuticles of your client, in order to provide product recommendations based on a factual analysis. 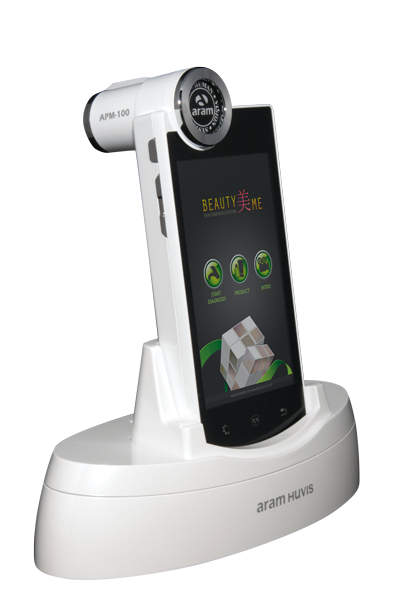 The user-friendly interface and ergonomic design make it easy to integrate Aram Huvis skin testing devices in your current salon or office environment, while the fully programmable software adapts to work with any line of products. 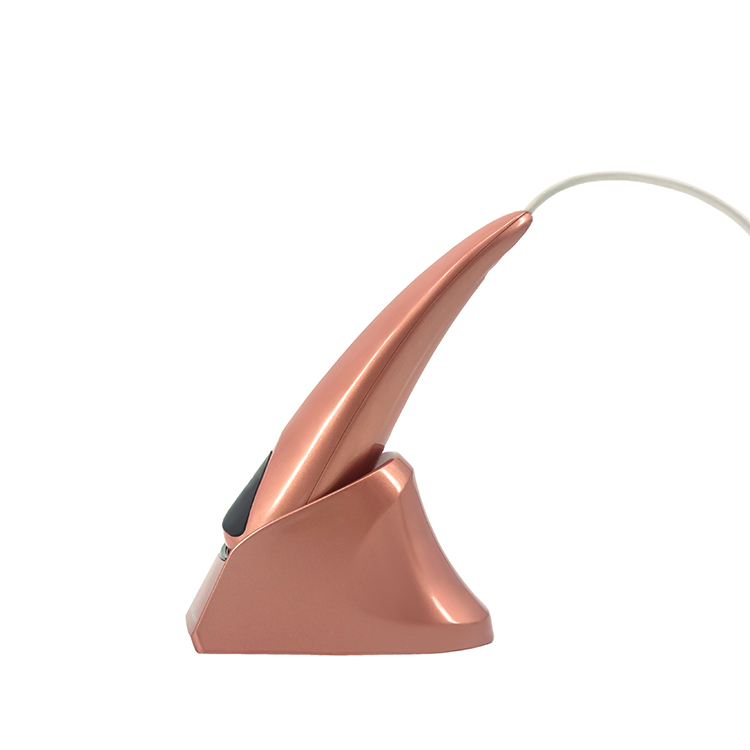 Choose the Aram Huvis salon tool that fits your business. 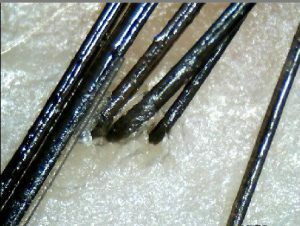 Want to discuss your options? 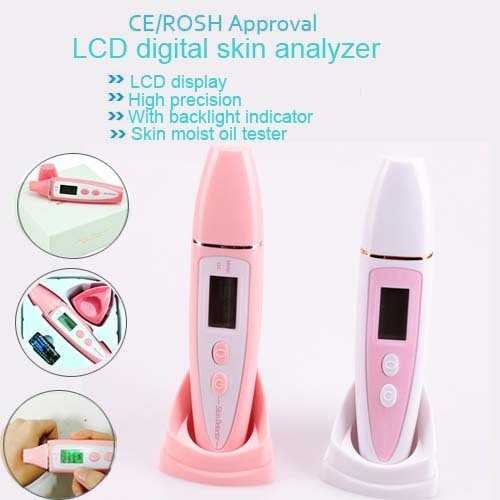 bio skin analyzer is what?